Fun for the weekend gaming! Where to start? 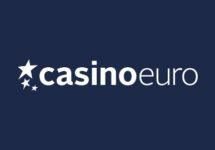 There is a whole lot going on currently at Casino Euro giving players a large choice of extras for their deposit and competitions with a huge prize pool. 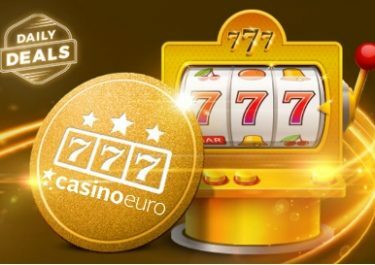 First there is the Friday offer from the Daily Deals promo, followed by the Weekend Wonders on Saturday while all weekend players can take part in the €20,000 Level-Up contest in association with game provider IGT. Not to be missed. 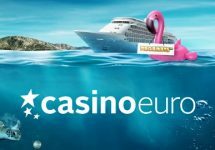 Not yet getting spoiled at Casino Euro? Then sign-up now and enjoy their very generous 100% Welcome Bonus up to €150! Enjoy Free Spins on deposit on the new and entertaining Wild Wild West: The Great Train Heist™ slot from Netent. Two batches are available up until Friday midnight. First OPT-IN on the promotion page, then deposit a mere €10 to claim 15 Free Spins and / or €35 for a further 30 Free Spins. Players can claim one or both offers. Looks skinny to you? I agree but the wagering requirement is set at a very low 15x Free Spin winnings, making it rather good value for money. Bonus terms and conditions apply, read them carefully. 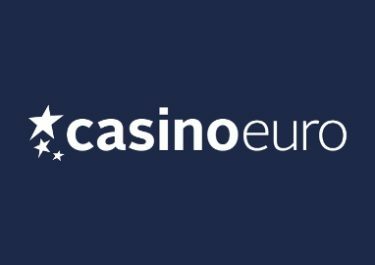 The Weekend Surprise promotion at Casino Euro is running every week from Saturday to Sunday throughout January 2017. Players who have deposited minimum €10 from Monday to Thursday will find a mystery reward in their account after 10:00 CET on Saturday. This can be in the form of Free Spins, Super Spins or a Casino Bonus, no further deposit needed. The LEVEL-UP prize draw is a IGT network wide promotion with a €20,000 prize pool. Entries to the draw are earned by unlocking in-game levels on Cleopatra Plus, Wheel of Fortune on Tour and Nordic Heroes from IGT, which all have the ‘Level Up Plus’ feature with up to 8 in-game levels. No minimum bet is required but only cash play qualifies.